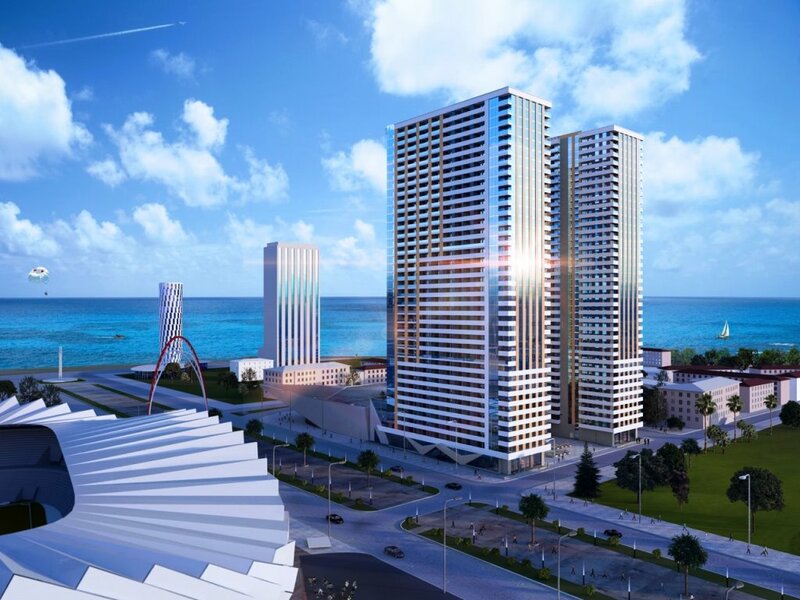 Apartments in the residential complex "Black Sea Towers"
from 1 348 GEL / sq.m. 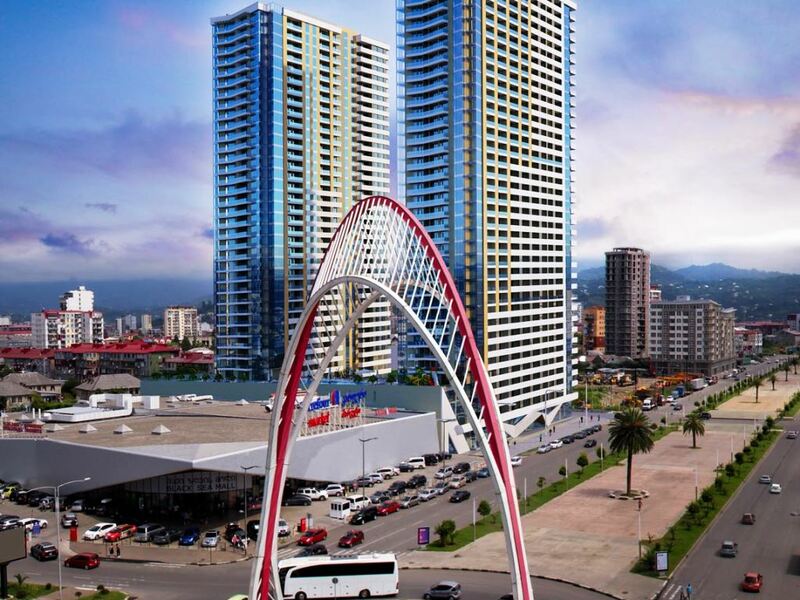 The complex is located in the developed area of the city, 800 m. from Batumi Boulevard. Nearby: "Carrefour", Singing fountains on Lake Ardagani, restaurants of Georgian and European cuisine, main tourist places of Batumi, recreational facilities and entertainment. 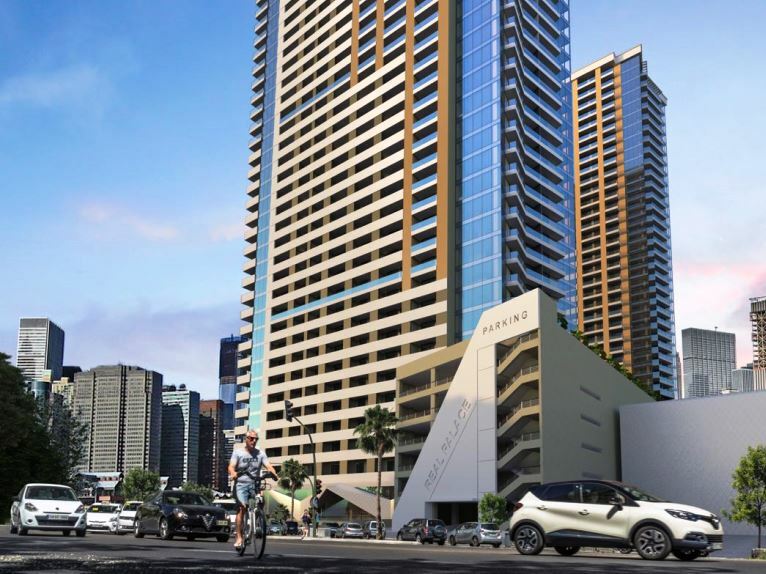 The complex consists of two 37-storey buildings. Up to the 20th floor apartments are sold in the state of "black frame", after the 20th floor - in the state of "white frame". 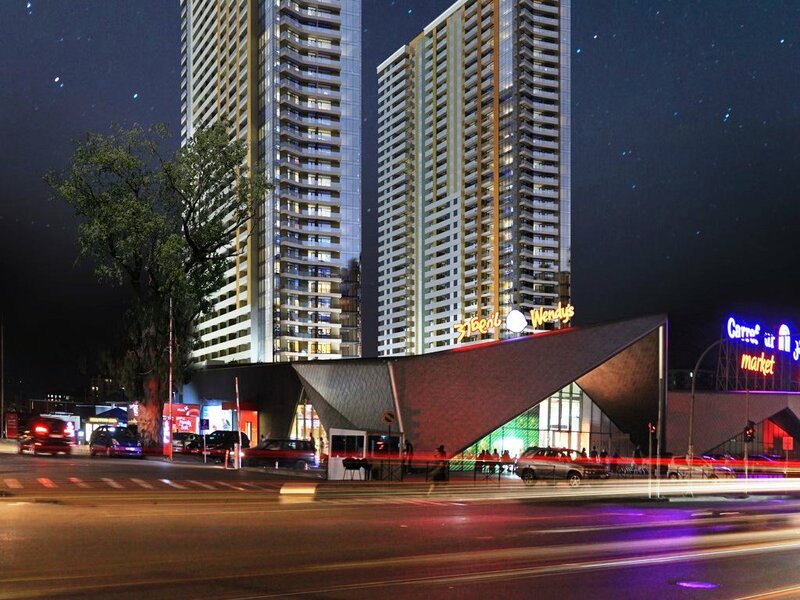 On the first floor of the complex will be located commercial facilities, restaurants, shops. The state at the time of sale is a "black frame" or "white frame". 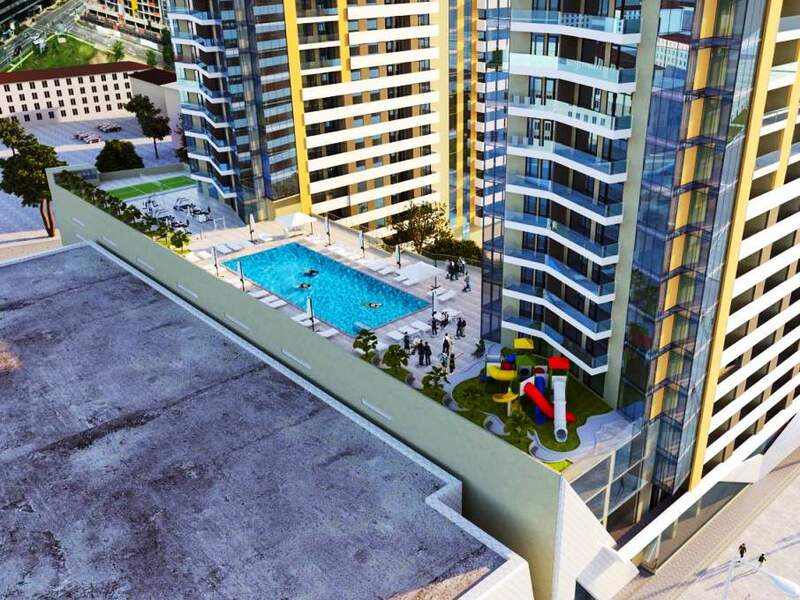 The area of ​​apartments: 37.8 - 86.2 sq.m. Completion of the construction of the complex - September 2021.